Recently I found an excellent platform for women . 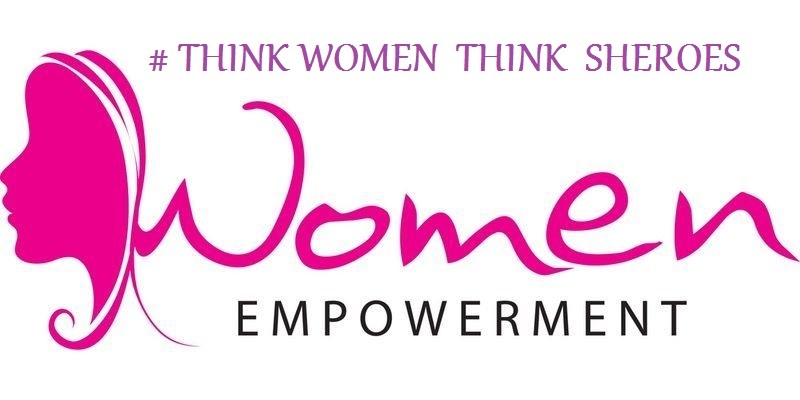 A platform that support and encourages women in career , life & relationships . I am talking about Sheroes : India’s largest online community for women . 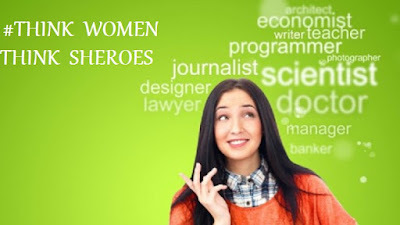 A community only for women where they can find everything they are looking for , Job opportunities , their queries answered by experts in health and beauty section and can connect with other women . 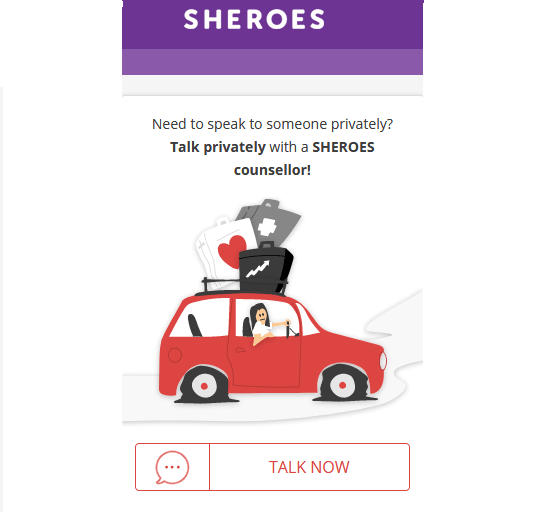 The Sheroes community helps and support women to get work from home according to their profile and qualification . 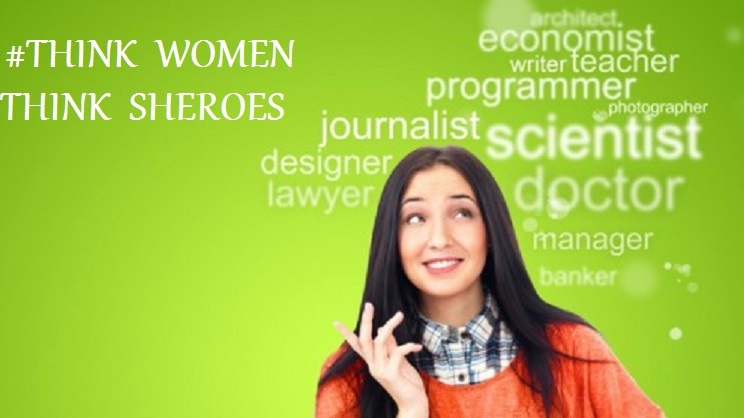 It also helps to get right career advice and one can learn courses , read inspiring stories and get encouraged and grow . It also helps to support & advice other women . Registering at the site or app is too easy . One can do so by Facebook or Google connect and once registered one can login via email & password . It’s as simple as that . After registration one can browse the site or app and join various communities available there . They have some wonderful communities like that for Health , Beauty & Makeup , News , Finance , Travel , Home Decor , Sports etc . 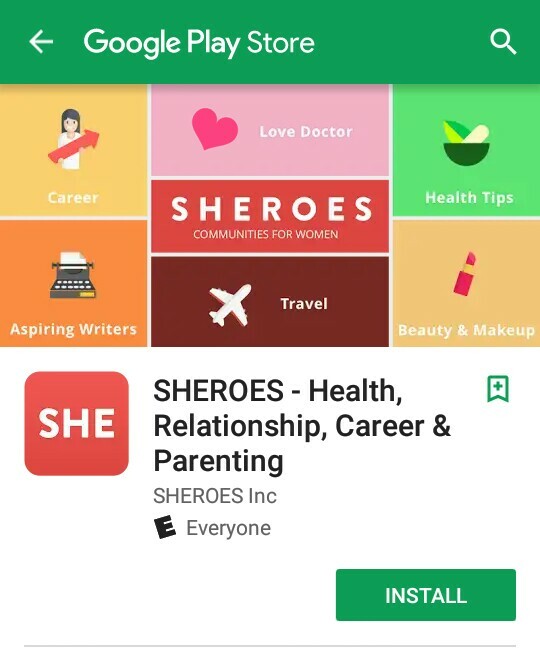 One can find the Sheroes app on Google Play and install it on their smartphone easily . Being a beauty blogger & a beauty enthusiast I immediately joined the Beauty & Makeup Community ( Which has currently more that 3K + members ) . 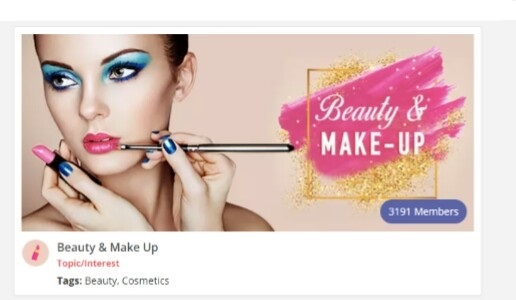 After browsing it for some time I found it too interesting with lots of beauty & makeup related queries which were being answered by experts as well as other members . So when you post a query be ready to get many useful answers and suggestions . 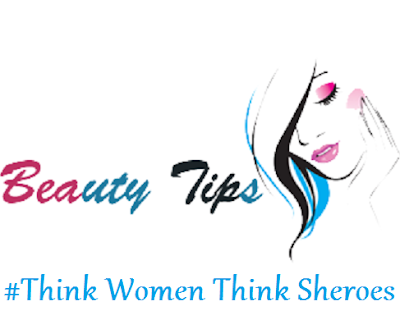 One can get the Best of Beauty Tips at Sheroes , Real & Honest reviews and experiences from other members . 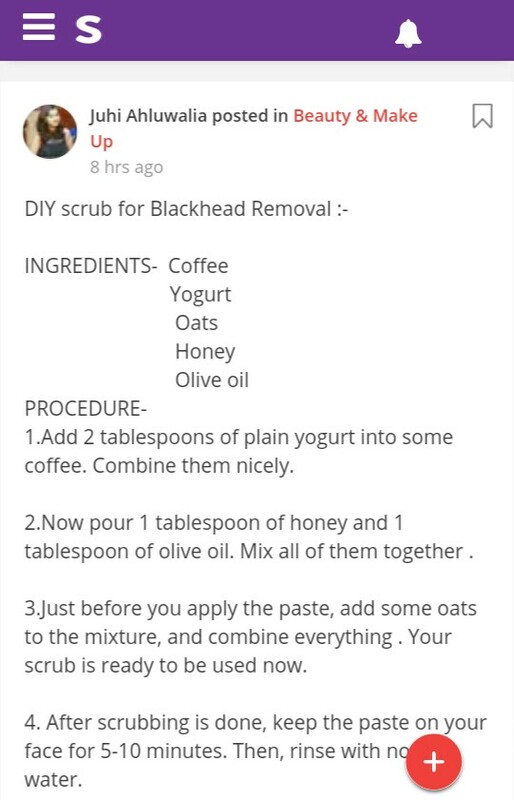 I would like to share a post from there which is a DIY for blackhead removal . So one can easily follow . So we can find many such useful posts there which can benefit us . We can also share our tips & reviews to help other members . 1. Easy to register and join . 2 . It’s only for women so one can freely talk or discuss women or kid related issues without worrying it’s being read or answered by male members . 3 . Get your queries answered by Experts ( and for every small thing it’s not possible to visit a Physician ) . 4. It’s safe & secure , even then if one wants to remain anonymous , one can . Without revealing their identity also one can ask questions and can get help from experts. 5. Getting connected with many other women , so that we can share our experiences and also learn from their tips & advices . So all these makes Sheroes Beauty & Makeup Community an excellent Platform to get connected with Beauty Experts & get useful tips and advices related to Skin Care , Hair Care & Makeup . And the Best Part is it’s Free . One does not needs to pay anything to join the community or to register the site . So do register there or download their app and Join the Beauty & Makeup Community . Do share your views if you have checked the site .